Feeling cramped? Starting a home business? Have a new member of the family? Then you’re thinking about a room addition. My Space Remodeling is an area leader in room additions, home improvement, and home remodeling. We’re also experts in commercial construction for growing businesses. 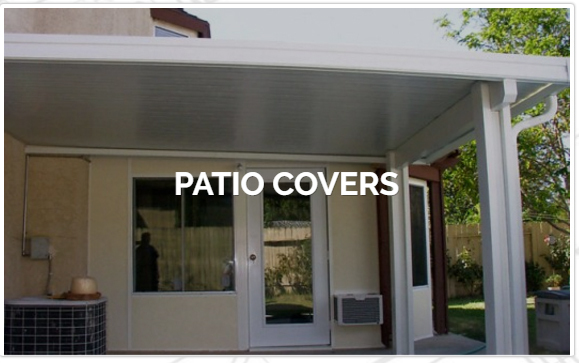 We provide design-build services and offer no-obligation consultations and free estimates. A home expansion is a cost-effective way to solve a host of problems and inconveniences. An additional bath or half-bath can solve morning-routine bottlenecks and a home makeover can rescue your garage from exercise equipment, a home business, or simply storage, letting you park your car “indoors” once again. You should be aware that the added value to a home is usually less than the cost of the addition, but that’s no problem if you’re planning to stay awhile and enjoy the added space and new features. Additions often cost less than moving, and the kids get to stay in the same schools. And your new room will be exactly what you want. But you absolutely must insist on a top-quality room addition contractor, licensed and experienced in every aspect of construction. You also need an expert designer to provide the look and features you want in the smallest reasonable area so that there’s no unnecessary square footage nor costly details that add little to your enjoyment. Why Choose My Space Remodeling? 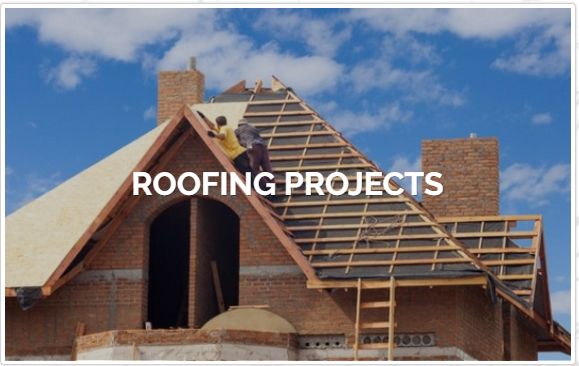 We’re highly professional remodeling contractors fully insured and fully licensed as roofing and general contractors, for commercial as well as residential buildings. We have all of the many skills involved, including concrete foundations, framing, interior and exterior wall finishes, roofing, electrical, plumbing, painting, flooring, HVAC and so on. And critically, we employ construction managers experienced in coordinating all of that for a smooth work flow and rapid completion. Unlike many construction companies we also employ and work closely with building and interior design experts. They’ll provide the ideal interior and flawless integration with the existing building. 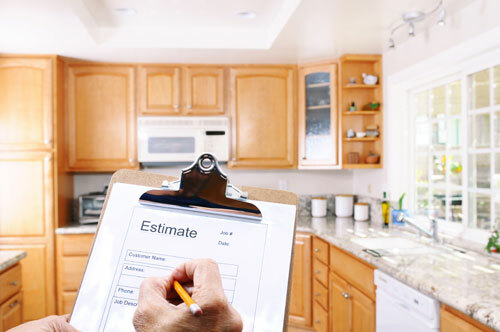 We’re of course knowledgeable in and follow all of the zoning and permit requirements, including the inspections required at various stages of construction. 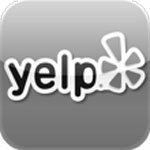 We guarantee your satisfaction, and want you to spread the word about us. 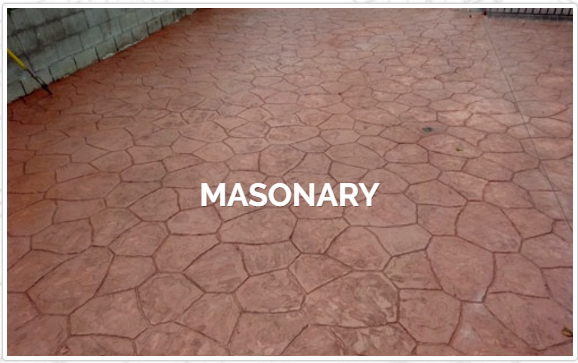 So we set real schedules that we can maintain, use only quality materials, and insist on the best in workmanship. If you need it, we can provide easy financing terms even if you have poor credit, and 100% financing on approved credit (OAC). 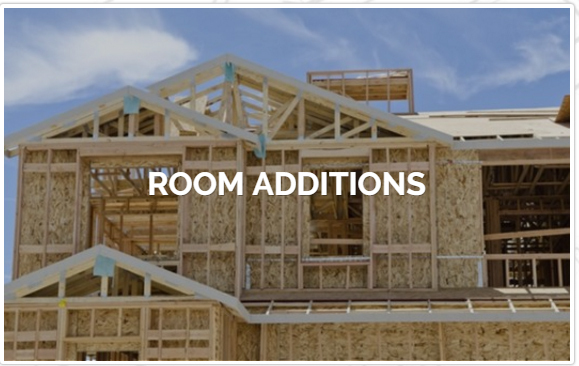 Room additions give you the the extra space you need without relocating. Here are some of the most popular uses for that extra square footage. 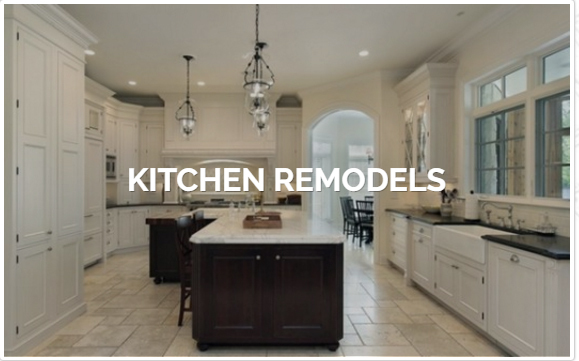 One of the best home renovations around, making a huge difference in your lifestyle. Besides a larger bedroom with space for settees, armories, and more you can also have a luxurious luxurious bathroom with all the fixtures and features you’ve dreamed of. Beyond simply adding another bedroom, consider a suite with private bath as well as her own lounge, entertainment, or crafts room. Perhaps even a kitchenette. A complete suite would also be ideal for renting out. If there’s too much time lost getting everyone out the door in the morning, adding a bathroom removes a key bottleneck. 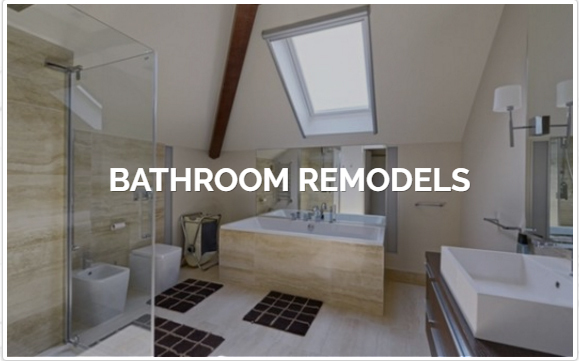 Our bath remodeling services information introduces you to the wealth of options available. Many families and working couples love the idea of adding a guest room that does double duty for some favorite activities. And for any home-based business a home office is vital in creating the space you need and clearly separating work from family life. Adding on to a house is also a great way to have the ideal space for whatever your family enjoys doing together. Many of our clients have commented on how great it is not to have everything crammed into the living room. For any growing business, a room addition lets you continue to grow without relocation. That could be more office space, a conference room, an IT area, or added retail storage or display. We understand and will adhere to zoning, permits, and other regulations. By doing both design and construction, My Space has a full understanding of the cost implications of design decisions. We’ll sit down together with you and work out your needs, wants, and preferences. Our experts will then determine what’s doable within your budget and our experienced professional designers will work out what’s the best use of those dollars. When you choose us we’ll complete detailed architectural plans and engineering calculations. They will meet HOA and city requirements, and we’ll take care of all submissions, permits, fees and inspections. Our outstanding project managers will keep everything going on track — on schedule and within budget — and we’ll finish with complete cleanup and haul away. So give us a call for a free no-obligation consultation and estimate for an outstanding room addition.